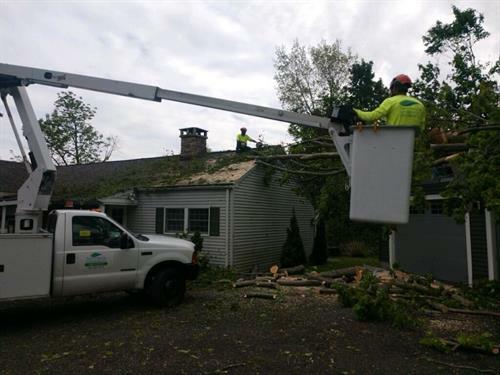 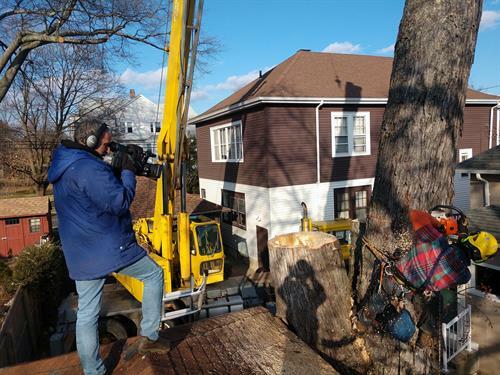 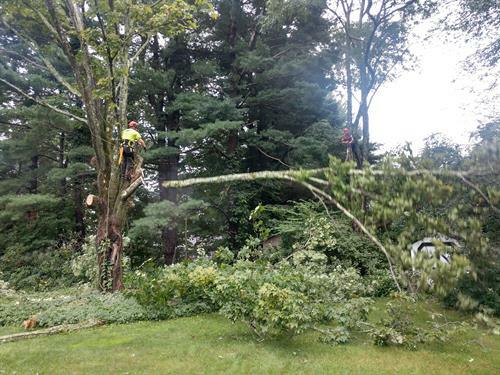 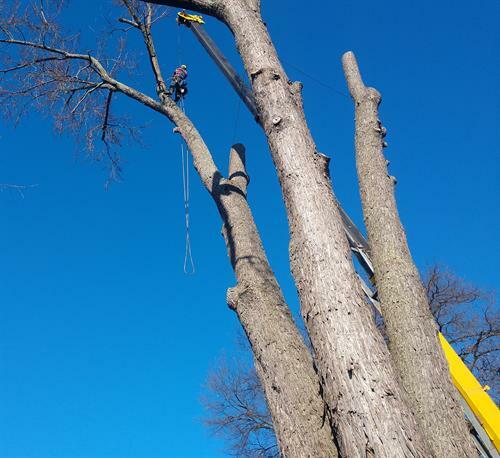 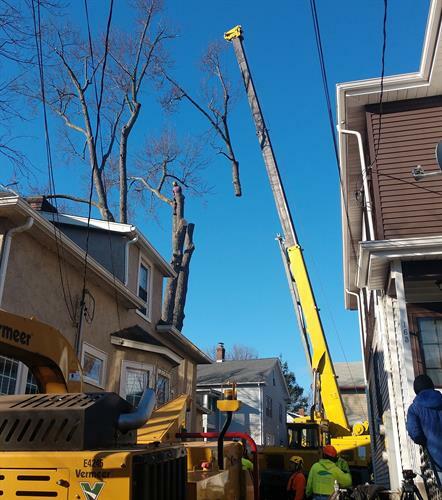 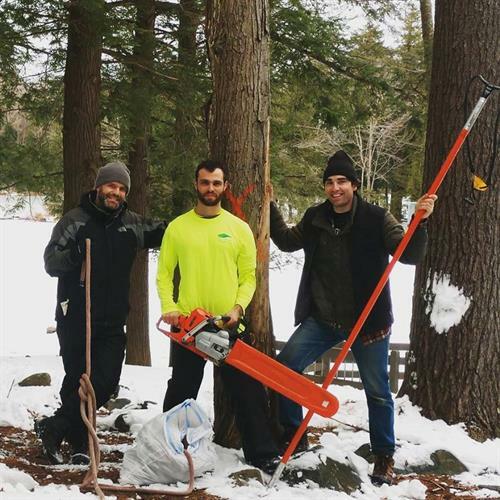 The premier arborist tree service in Connecticut, specializing in safe and efficient tree care. 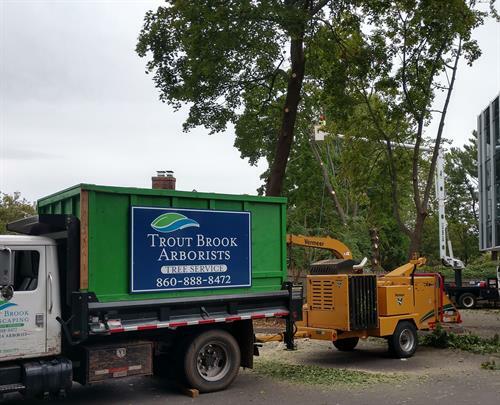 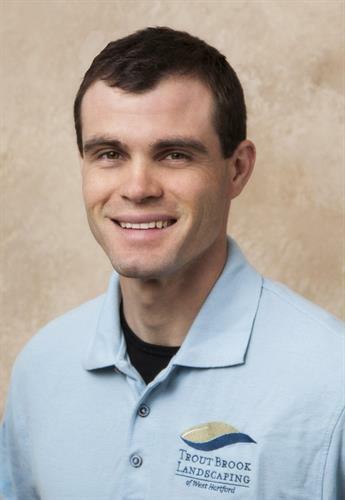 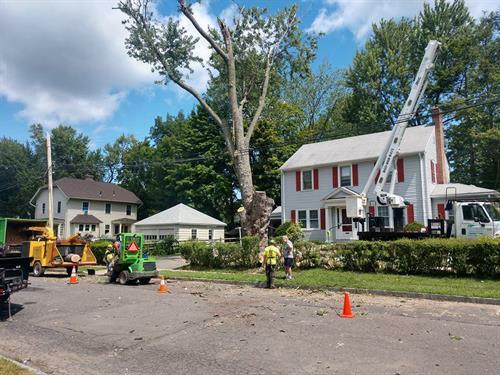 In an arborist consultation, we will cover crucial information on plant and soil types, tree diseases, and common Connecticut tree issues. 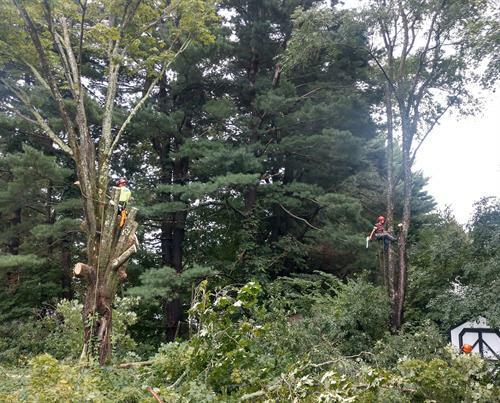 As a trained arborist, and a Connecticut resident for 30 years, I know more than the trees, I know the soil and the land they grow on.